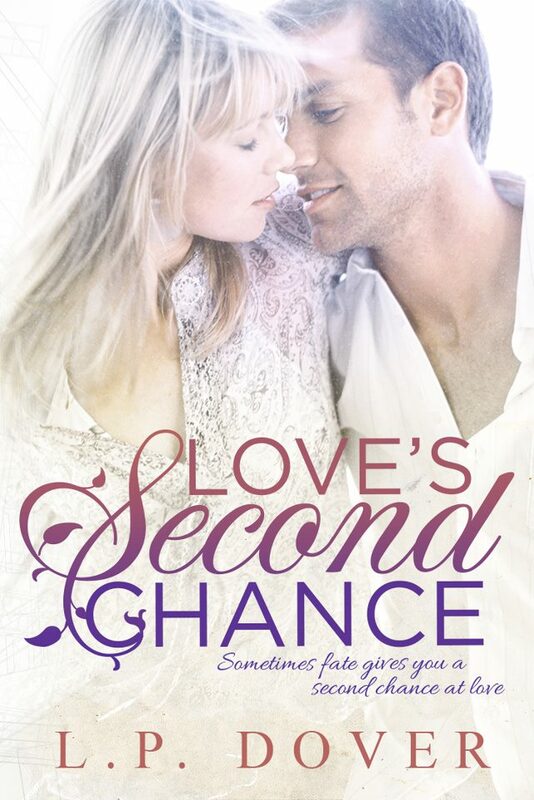 Love's Second Chance is a wonderful love story. I really love the fact that Korinne actually tries to move on. The story was well played out. The story immediately starts out with heartbreak and sadness. 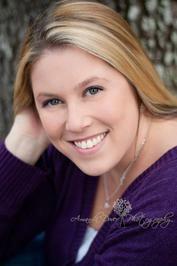 Korinne's husband has died in a car crash, and it has been six months. She decides that she needs to move on, and she moves back to where she lived, only she now lives on a different apartment. She doesn't feel right living in her old house. But she needs to move on from Carson to be happy again. There were quite a few moments where I cried. It is a sad book! And a very good one at that. The author makes you feel the pain that Korinne goes through. She makes it feel very realistic. It was indeed very well written. I absolutely loved this book. I love that she gave love a second chance with Galen. There are definitely some plot twists, and that made the book more enjoyable. My favorite part had to be the end. It was so beautiful, and I had a few tears. I have to give this book 5 out of 5 book-a-saur paws!